Цены, производственных помещений вентиляторы для фермы. 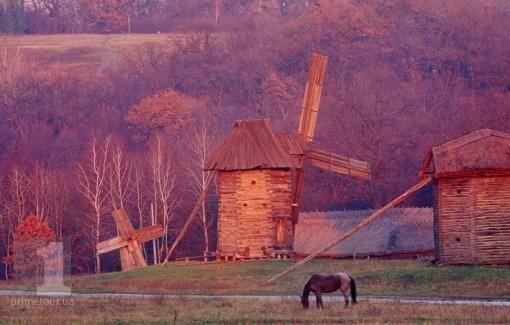 The 400 acres big National Museum of Folk Architecture and Lifestyle of Ukraine is the biggest open air museum in the Eastern Europe! It is often called Pirogovo museum after the near-by village. Here you can feel the «real Ukraine». 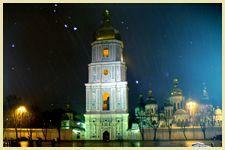 We will visit the sites where the history of Kiev was started. Our history has been started there. Podol is Old Russian for Lower Town. Podol is an ancient district of Kiev. Craftsmen and merchants lived there for centuries. Their activity was never stopped. There you can see the most ancient archaeological finds, many temples of Old Kiev. 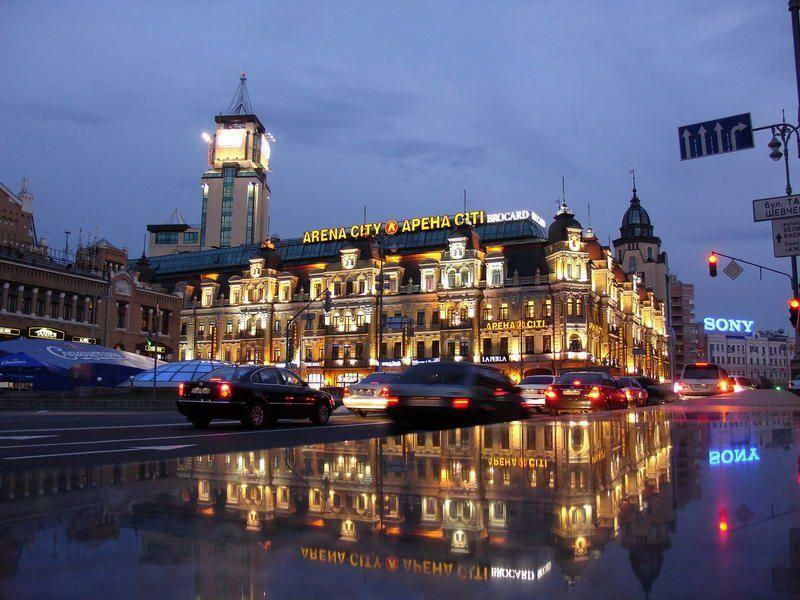 You can enjoy the atmosphere of old bustling Kiev. 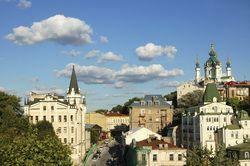 It is a great possibility to enjoy Kyiv from the height. The tour is comfortable whatever the weather, in case it rains the double-decker covers its top in an instant. During the wintertime you are given warm blankets and a nice cup of tea. Open Kiev bus tours tickets are valid two days. 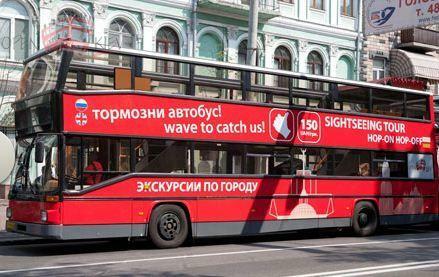 Russian and English simultaneously (audio guide). During excursion you will visit: Old Kyi’s settlement, St. Andrew’s Descent, Contract Square, St. Michael’s Gold-Domed Cathedral, St. Michael’s square and Sofiyska Square, St. Sofia Cathedral, Golden Gate, National Opera of Ukraine, St. Vladimir’s Cathedral, Shevchenko National University, Khreshchatyk street, Independence Square and Kyiv Pechersky Lavra Monastery. During the tour we will see the most important sites in Kiev: St. Michael's Golden-Domed Cathedral, St. Sophia Cathedral, Golden Gates, National Opera of Ukraine, the main building of Kiev University, Kreschatik, Independence Square, Kiev-Pechersk Lavra, a monument to the legendary founders of our city - the three brothers called Kiy, Schek, Horiv and their sister Lybid.